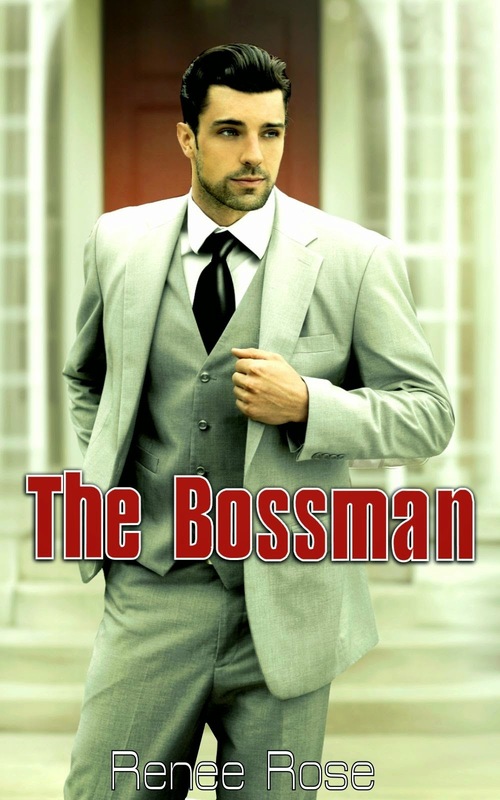 Today I am sharing my review of Renee Rose's The Bossman. It's no lie that I enjoy reading a good spanking romance. I generally enjoy romances of the historical fashion, but there is something about a contemporary domestic discipline story that, when done well, can be so off the charts hot! Sophie Palazzo finds herself face to face with the Mafia Don's brother, Joey La Torre. She's determined from their first meeting to remain distant from the Mafia life her father had been involved in before his death. But Joey's charm and persistence might prove to be more than Sophie can ignore. I loved the way Sophie and Joey played off each other. I like a sassy, mouthy heroine and Sophie was charmingly both. I found myself chuckling at the back and forth between the two characters. Renee Rose does an excellent job of making you fall in love with a man that you shouldn't want to fall in love with. I think I fell for Joey right along with Sophie. He works for the Mafia, an organization that does bad things, but there's something about him that makes you want to spend the rest of your life with him. 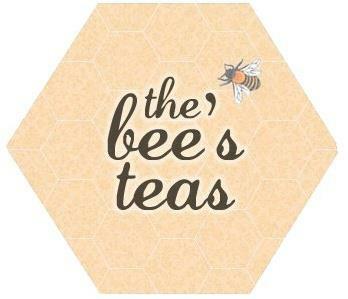 In The Bossman you experience the highs and the lows with Sophie and Joey. There were parts I found myself laughing out loud, while other parts had tears blurring my vision. I was wishing so hard for their happy ending that at some points I didn't think it was going to be possible. I kept trying to read faster just to make sure everything came out all right. You should buy this today. Then you should call out of work and lock the door, because you're going to want some time and privacy! Sophie Palazzo steered clear of the mafia after her father's involvement ended with his murder. Fifteen years later, Joey La Torre, the Don's brother himself, shows up unannounced at her massage studio and wheedles his way into a date. She has no interest in aggressive, macho men like Joey, or so she tries to tell herself, but her body just doesn't get the message. When Joey takes her in hand with a firm bare-bottomed spanking, she ought to be furious, instead, she's aroused. As she explores her physical desires to be dominated, she tries to keep Joey at arm's length emotionally. Joey knows he wants Sophie for keeps from the moment he walks into her life. She is hot, classy and full of fire, even though submission turns her on. But his involvement in the mafia is a hard limit for her, bringing to conflict his own dedication to the Family, the code of silence and his relationship with his older brother. Can he reconcile his duty to the organization and his growing need for Sophie to remain in his life permanently?